This month, our country celebrates 150 years of confederation, through which provinces and territories have come together to form Canada as we know it today. 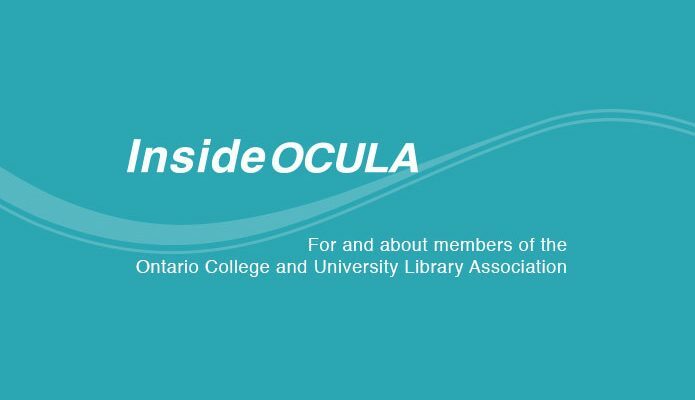 In this month’s issue of InsideOCULA, we celebrate the different ways in which libraries and library staff have come together to share ideas and collaborate. Amber Leahey’s feature article, The Ontario Historical Topographic Map Digitization Project: Past, Present, Future of Academic Map Libraries, gives a overview of a collaborative project led by a community within the Ontario Council of University Libraries. 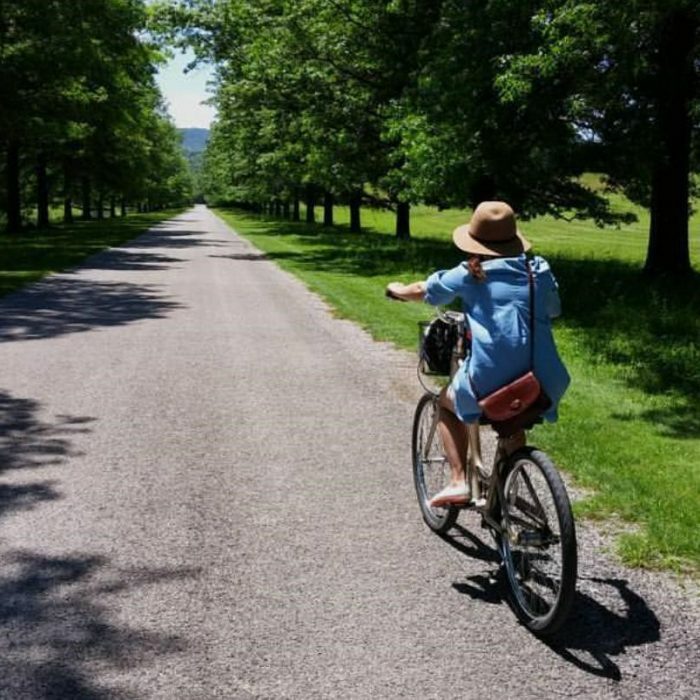 Abeer Siddiqui reflects on ideas presented at the OCULA Spring Conference—and how they inform her own practice as a librarian—in her feature article Spinning Stories: the Role of Storytelling in our Work. 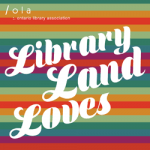 In this issue’s OCULA President’s Message, Sarah Shujah highlights some of the collaborative efforts within and among Ontario academic libraries—including a recap of the most recent Connect5 conference. You can read all about it in Celebrating Collaborations in Ontario Academic Libraries. This month’s Research Spotlight, Factors in Academic Librarian Research Success, provides an update on a research collaboration between three librarians: Denise Koufogiannakis, Kristin Hoffmann and Selinda Berg. Paul Laverdure’s Coup de projecteur sur Marcel Bénéteau provides an overview of the talk given by the ABO Franco Spotlight speaker at this year’s Super Conference. Our fourth Around the Province item is also our first French-language InsideOCULA article published on Open Shelf! We hope the articles in this month’s issue can provide you with some interesting—and educational—summer reading. InsideOCULA will be back with our next issue in October. Graeme Campbell is the Open Government Librarian at Queen’s University and Editor-in-chief of InsideOCULA. He can be reached at graeme.campbell [at] queensu.ca.